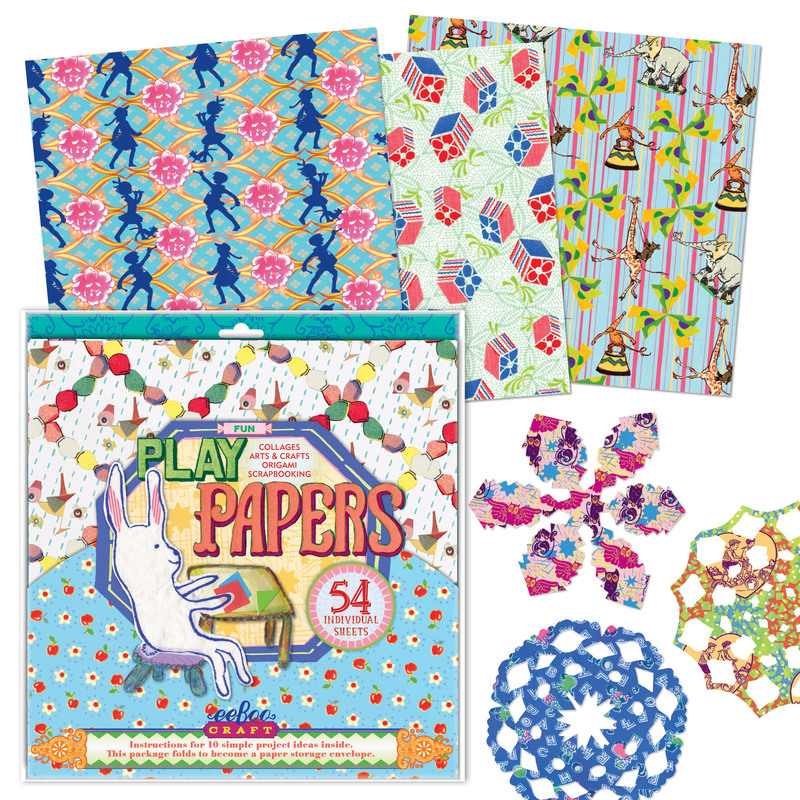 Earnshaw’s Reviews eeBoo’s Paper Dolls! 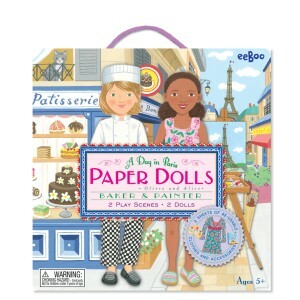 eeBoo’s Paper Dolls provide children with a new element of traditional Paper Doll playtime. While conventional Paper Dolls bestow only the opportunity to change the dolls wardrobe, eeBoo encourages kids to imagine much more, such as the important qualities that make a Thoughtful Girl. With eeBoo’s Paper Dolls, children can expand their interest and imagination with Baker & Painter, Musician & Artist, Poet & Astronomer, Explorer & Naturalist, and Great Adventure. 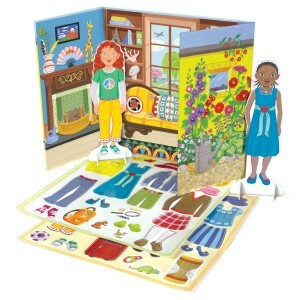 These hobbies help children’s sense of self flourish beyond the traditional one-dimensional “dress up” activities of Paper Dolls, and allow them to consider the whole self. eeBoo’s Paper Dolls include 2 Dolls made of thick, high-quality cardstock, 2 sided stand-up scene, 2 sheets of re-usable electrostatic vinyl clothes and accessories, and a convenient box with a handle to slip the pieces back into for fun on the run. 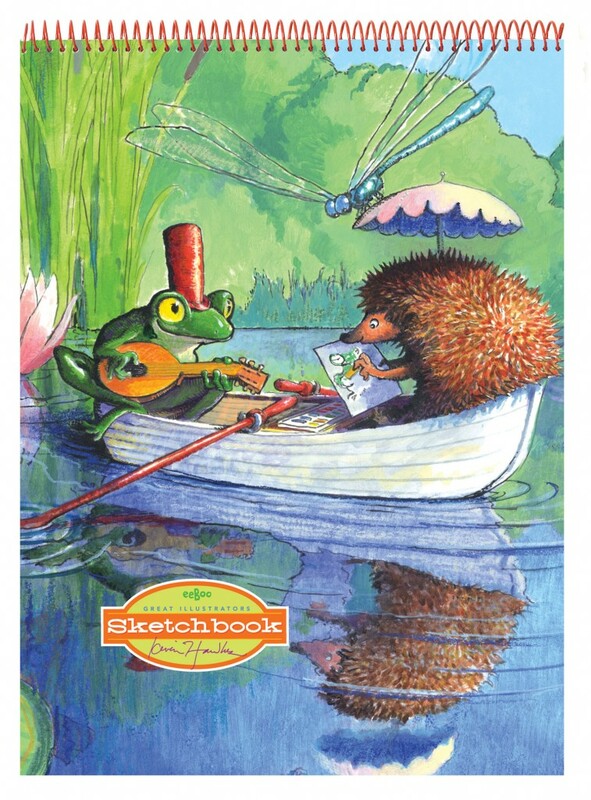 This activity is for children ages 5+. Education.com Picks Their Favourite eeBoo Products! 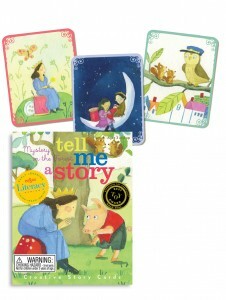 Education.com picked their 4 favourite eeBoo products for their Holiday Gift Guide! 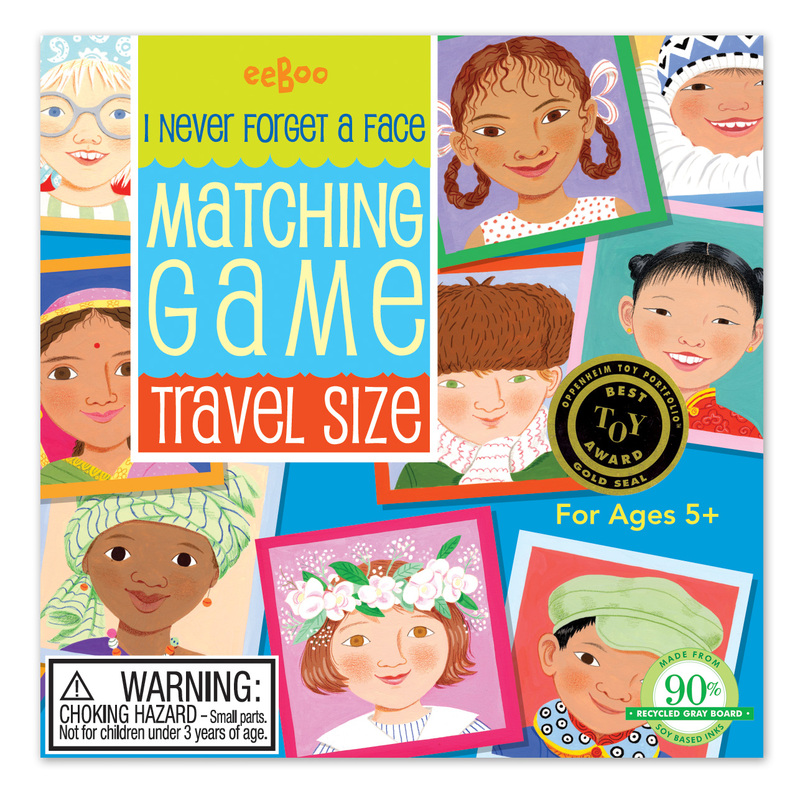 eeBoo’s Travel Matching Life On Earth, About Face, JUMBO Double-Sided Girl in Stars Pencils, and eeBoo’s Play Papers all made the cut. eeBoo produces 4 styles of Travel Games, including Life On Earth. 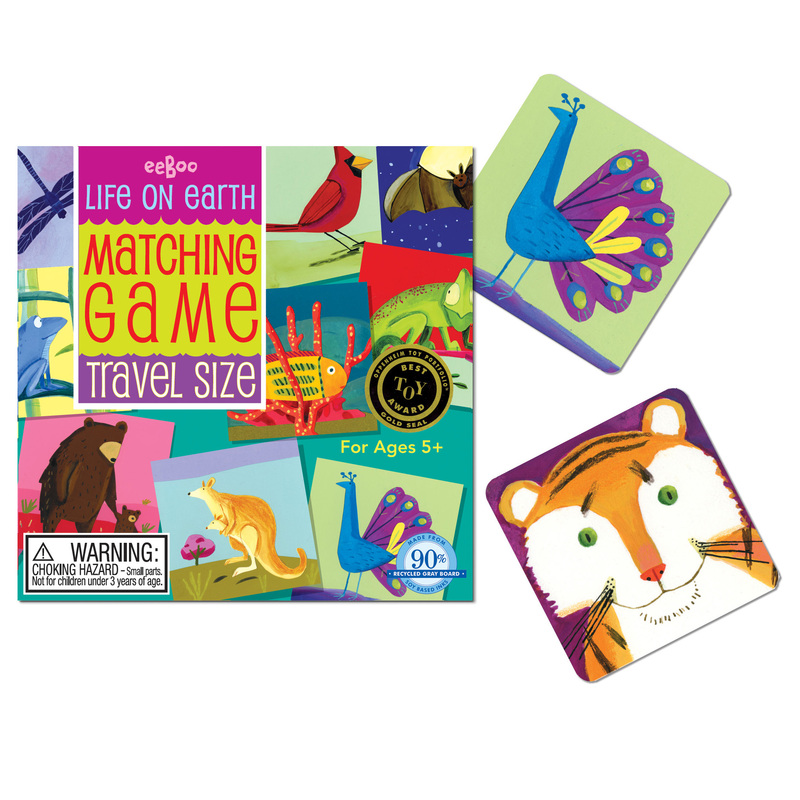 Like eeBoo’s traditionally sized matching games, Travel Life On Earth stretches children’s memory skills during playtime. 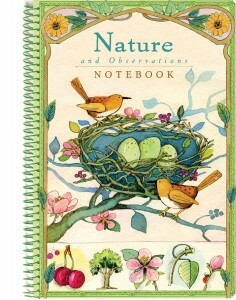 Life On Earth features the artwork of acclaimed children’s book illustrator, Melissa Sweet. 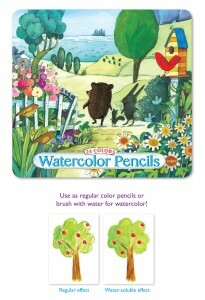 Children play with a beautiful assortment of flora and fauna, printed on 90% recycled durable cardboard material, while seeking their matching piece in a test of memory. This is the perfect game for fun-on-the-run, and as Education.com puts it, “a beautiful take on your average memory game that’s just tiny enough to occupy that last unused corner in your suitcase.” You can read Education.com’s full review here. About Face is one of eeBoo’s newest games, and has been received with tremendous enthusiasm! 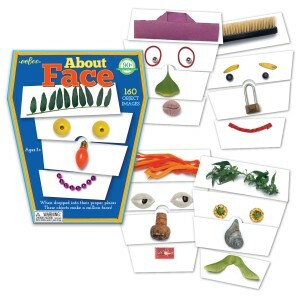 About Face supplies children with a playful platform for their developmental processes to grow. 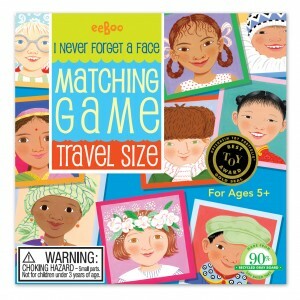 Children flip over, rearrange, and play with 4 tiles that feature images that resemble facial parts. Hair, eyes, a nose, and a mouth — all made out of everyday objects. The educational benefits are endless. Apart from teaching out of the box visual thinking, About Face teaches facial expression recognition. Parents can use the possible expressions as a way to open up discussions about feelings, as they ask their children to make a face that matches their mood that day. Additionally, About Face can be used to help teach color identification by challenging kids to pick only objects that are red, green, brown, and so on. Even more so, parents can use this as a jumping off point to help expand their little ones vocabulary as children ask what various objects are. Younger ones can even use this as a puzzle as they try to line up appropriate facial pieces together. The potential for learning is truly infinite! You can read Education.com’s review here. About Face has won the Oppenheim Best Toy Award — Gold Seal, and the Oppenheim Snap! Award for children with different are delayed developmental capabilities. 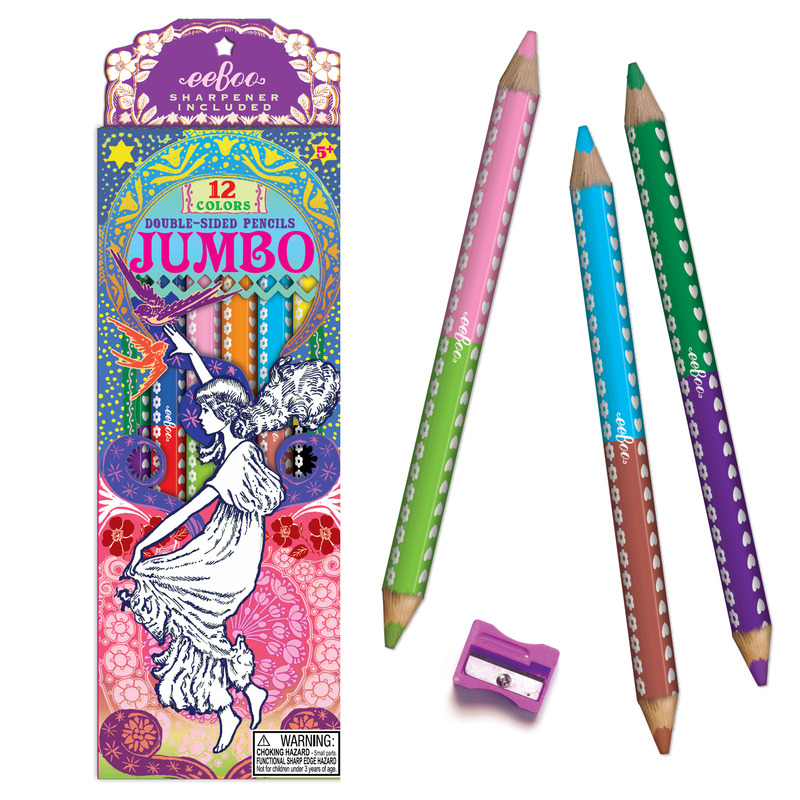 eeBoo’s JUMBO Double Sided Pencils are perfect for little kids tiny grip. With a different color on each end, kids can color with bright and exciting colors that inspire a sense of creativity while working on their motor skills. Each Pencil Set comes with it’s own JUMBO sharpener. Education.com puts it perfectly by saying, “this high quality kit will have your creative kid content for hours of creative color time.” You can read Education.com’s full review here. The classic art of Origami is presented in a way easily accessible and enjoyable for kids with eeBoo’s Play Papers. While kids are encouraged to experiment with open-ended play and come up with creative uses of their own, instructions and project ideas are provided in each pack. 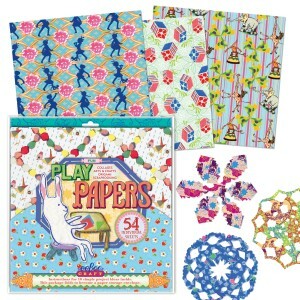 Kids can stretch their brain while using their developing motor skills to fold, cut, and piece together their Play Papers for their project. Playing with crafts, such as eeBoo’s Play Papers, provides children with the opportunity to express themselves and build confidence while turning a simple idea into a finished craft piece. While children are openly stretching their creative capabilities, their problem solving ability and hand-eye coordination skills are quietly growing, too! You can read Education.com’s review here.